Simply Storage offers clean and convenient storage units for rent on River Road in Cottage Grove, OR. Our self storage facility is located only minutes from Historic Downtown Cottage Grove and features residential and commercial storage solutions. Month-to-month lease terms and a variety of unit sizes for you to choose from allow you to customize your self storage experience. We're here to find the right fit for you. Drop by Simply Storage in Cottage Grove, OR, or contact our office and schedule a tour of our River Road facility. We look forward to helping you get organized. The staff at Simply Storage on River Road is dedicated to ensuring your comfort. 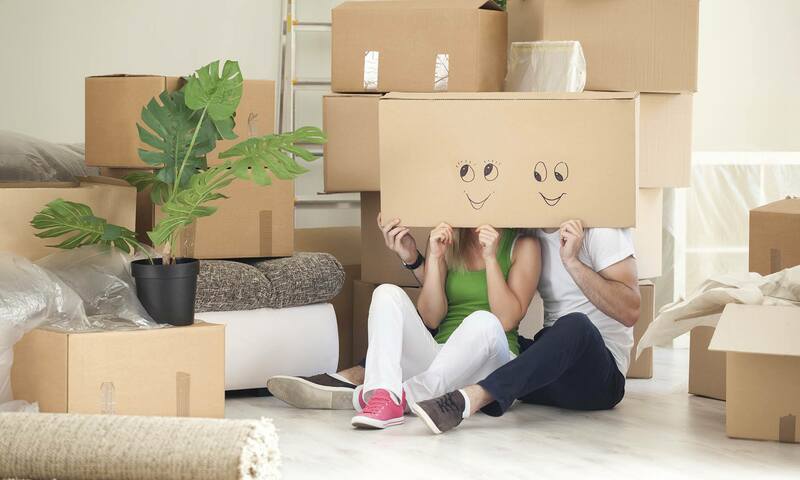 Whether you are new to storage and need assistance in selecting a storage unit or are searching for advice on proper packing techniques, we're here to help.